When it comes to strength and conditioning, KONG IQ STRENGTH is truly a game-changer. No other training technology provides real-time workout performance feedback by measuring force, power, and effort through both biometrics and 3D skeletal cameras with robotic tilt arms. Measure acceleration, power, and body composition with extreme accuracy while eliminating the need for manual data collection and reporting. 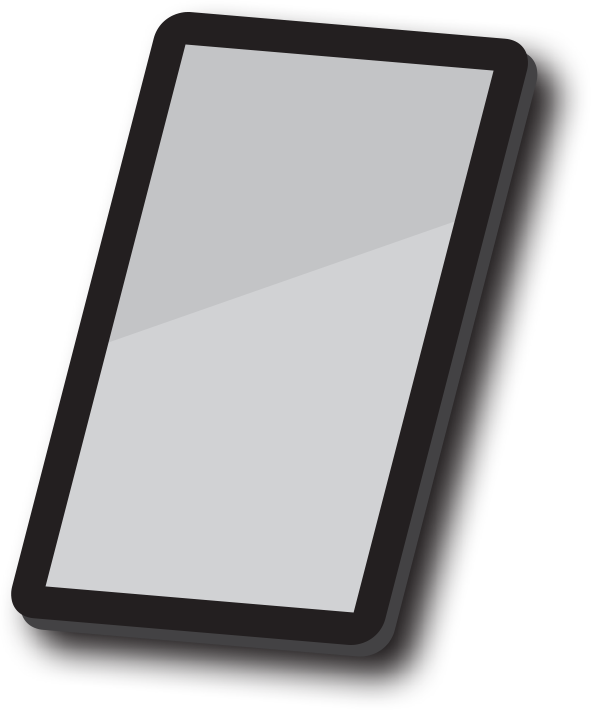 No other performance data collection and reporting method can compare to KONG IQ PERFORMANCE. As the only camp software program that tracks acceleration with camera and laser-radar technology, KONG IQ CAMP lets your program offer something no other camp can—all while making the data collection process easier for your staff. KONG IQ gives recruiters access to more accurate performance stats, and athletes the kind of visibility they can’t get anywhere else. This is a printable PDF overview of KONG IQ performance intelligence products. Want To Know More About Kong IQ? Complete the following form and a Vivature Team Member will be in touch. Without a doubt, athletic departments that partner with Vivature will maximize the health and performance of their athletes. 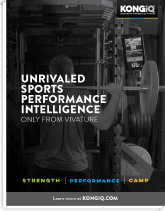 Offering unrivaled sports technology solutions, only Vivature provides a single, secure, web-based database to track and monitor injuries and medical treatment, strength and conditioning, psychological and nutritional health, as well as academics. No other sports technology company has an insurance arm solely dedicated to athletic departments. We handle all billing related to sports medicine to ensure proper documentation and to optimize compliance—creating a new revenue stream for athletic departments in the process.